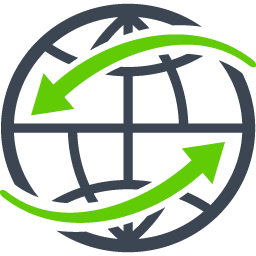 Are you concerned about losing account information by password theft, phishing, hacking, or keylogging scams? Now there is less to worry about. 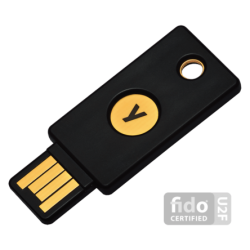 The FIDO U2F Security Key by Yubico is a specially designed YubiKey, relying on high-security, public-key cryptography to provide strong authentication. 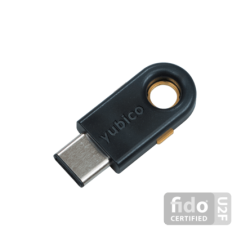 The FIDO U2F Security Key by Yubico is a specially designed YubiKey, relying on high-security, public-key cryptography to provide strong authentication. 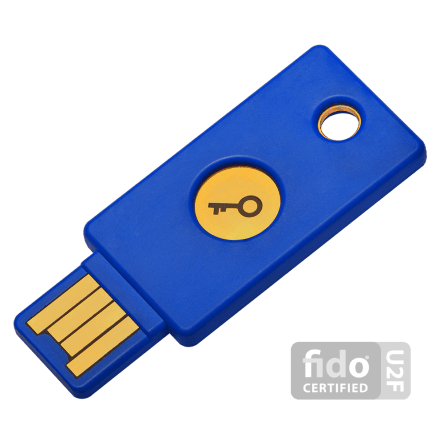 Usernames and passwords are no longer enough to protect access to online accounts. 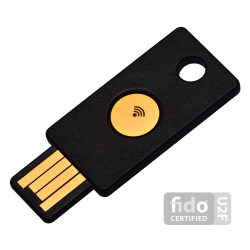 The FIDO U2F Security Key is designed to insert it into any USB port, and works with any website that supports the FIDO U2F protocol, including Facebook, Google’s Gmail, Google Cloud and G Suite, GitHub, Dropbox, and Dashlane. 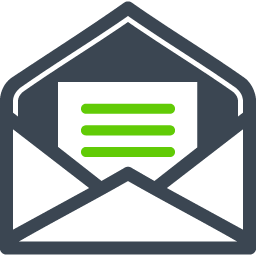 And all it takes is a simple touch of a button!